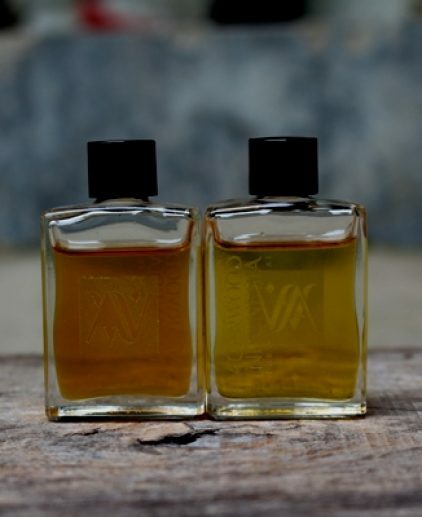 “The oudiness will strike you first from the beginning, deep mentholic, like a wise old man that guide you trough a calm valley, then the middle tone is citrusy in few secand it changed into vanillic oudiness that last until dry down. Since 2017 we never had Aceh raw material again, except for Candan Evo and no more Aceh raw since. 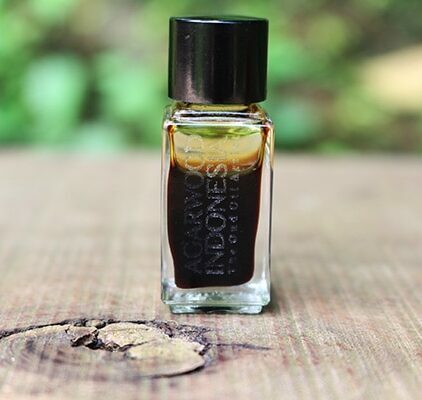 Aceh Oud to agarwoodindonesia is very sentimental, because they are the very first of our successful distillation . It took us 2 months just to get the raw material in our disposal and 3 weeks long cooking from the whole haul. So let us begin with the aroma. 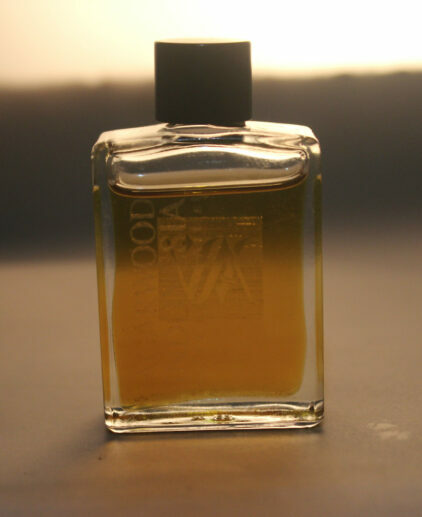 The oudiness will strike you first from the beginning, deep mentholic, like a wise old man that guide you trough a calm valley, then the middle tone is citrusy in few secand it changed into vanillic oudiness that last until dry down. 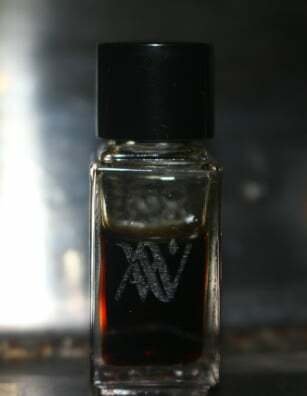 The piercing note is also there it reminiscent me of old Kalimantan oud oil that we cooked for someone long years back. 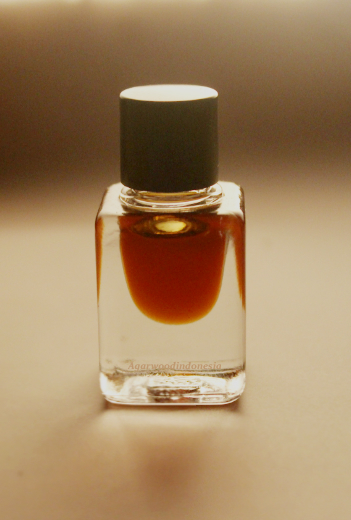 We had pretty low yield for Aceh, since typical resin rich of Sumatran oud most. So Limited stock only.